With improved user interface and faster web processing, Dolphin web browser has compelled millions of users to download on their mobile platforms such as iOS and Android. Webpage compression and resume function allow this browser to greatly reduce the data cost and surfing time. Nowadays, Dolphin browser is also available for your PC which is running on Windows platform like 7, 8 or any other OS but you will have to make use of the Android emulators such as IntelAppUp, YouWave or BlueStacks. This browser is capable of loading webpage with lightening fast speed even for graphics and images-laden content. 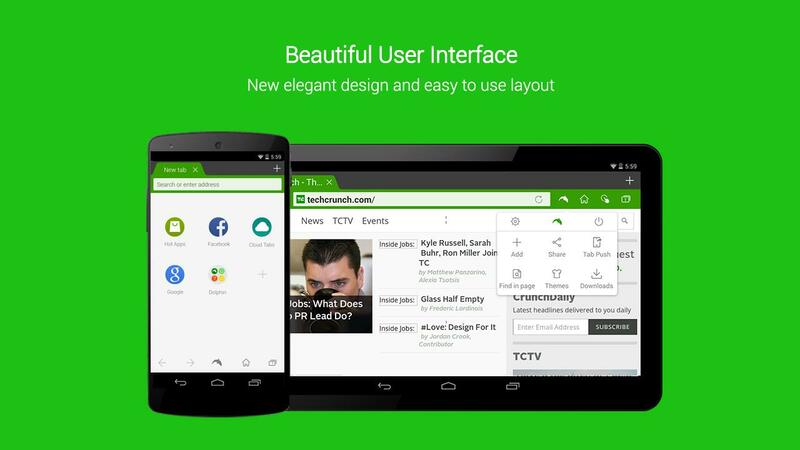 You can easily customize and add some new web pages to the home screen. Link sharing will be much easier with your friends on Wi-Fi for other Dolphin users. It makes use of the best and cost effective data compression technology which minimizes the cost. Users can also make modifications to wallpapers, themes, colors and skins of Dolphin. Dolphin Connect further allows the user to sync passwords, bookmarks and history of browser so that you can open this browser on iOS, Android and PC with ease and convenience. At first, download BlueStacks emulator on your desktop. 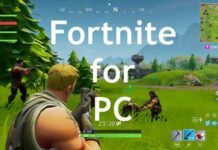 You should then install BlueStacks on your PC like other PC software and apps. Open this emulator after installation and search for Dolphin Browser in the search box. 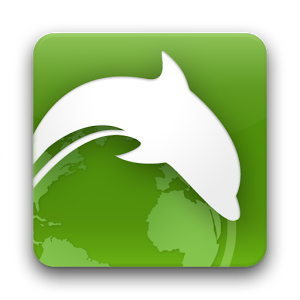 Click on Dolphin app available in the list and download it on your system. 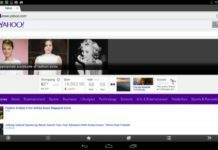 How to run Dolphin browser? You will have to open apps folder in your system and navigate to Dolphin folder. Double click on it to run this browser. Look for my apps function after opening BlueStacks emulator and search for Dolphin browser. Just click on it to experience new surfing and download feelings!